Lisa and Tiff get together to talk about Bulldog Ale Houses's dirty little secret, off-brands and re-branding, and give their Mother's Day recaps. They also delve into the subject of cheating. Find out some surprising acts that count as cheating as well as some science behind cheating. Lisa gives her take on telling your friend their significant other is cheating and if she would want to know if her significant other was cheating on her. The discussion addresses what's worse: physical cheating or emotional cheating. And the ladies ponder if the age-old saying "once a cheater, always a cheater" is true? 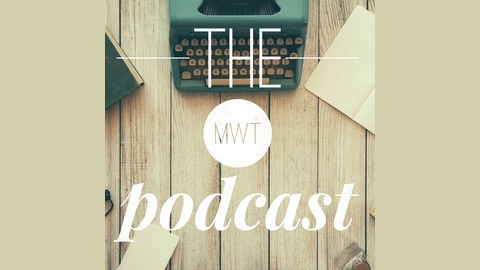 Connect with us on Facebook,Instagram,Twitter, and all other major social media networks through the handle: theMWTpodcast. Or email us at theMWTpodcast@gmail.com. We are also taking texts and voicemails at (331) 684-8814. MWT - Ep. 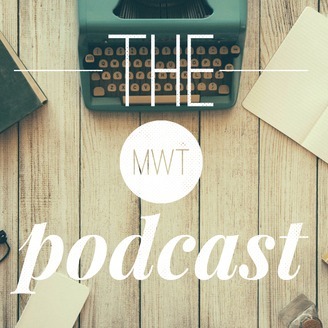 104 "Cinco de Why Though"
MWT - Ep. 103 "Fix His Plate"
MWT - Ep. 102 "All Things Spicy feat. Sydney"
MWT - Ep. 101 - "Love and Marriage feat. Lena"